As you probably know each batch we make we use different coffee beans – that means that every batch is unique and has its distinct flavor profile. This time we have something very special for you! A tea-like fruit bomb from the village of Kore in Ethiopia with superb strawberry and blackberry notes. With the 25 Grams Batch #2 the “Kore” there comes another stunner out of Ethiopia. 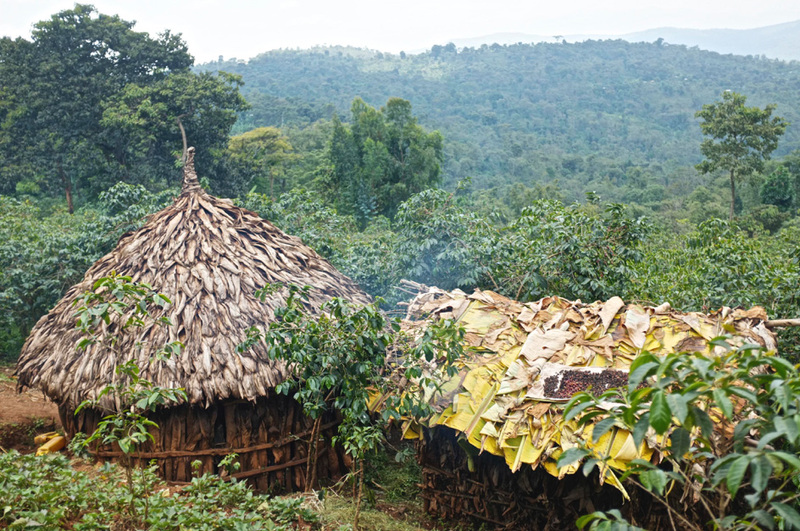 This time it’s from Yirgacheffe, to be more precise from a little village called Kore in the Kochere region. Yirgacheffe is very well known to produce an explosively aromatic coffee that is full of floral notes with a light and elegant body. According to James Hoffmann, some coffees from this region remind people more of a cup of Earl Grey than a cup of coffee, which is - if you ask us - a very good thing. The farmers who live with their families in and around Kore grow their trees in an altitude between 1800 and 1900 meters above sea-level. 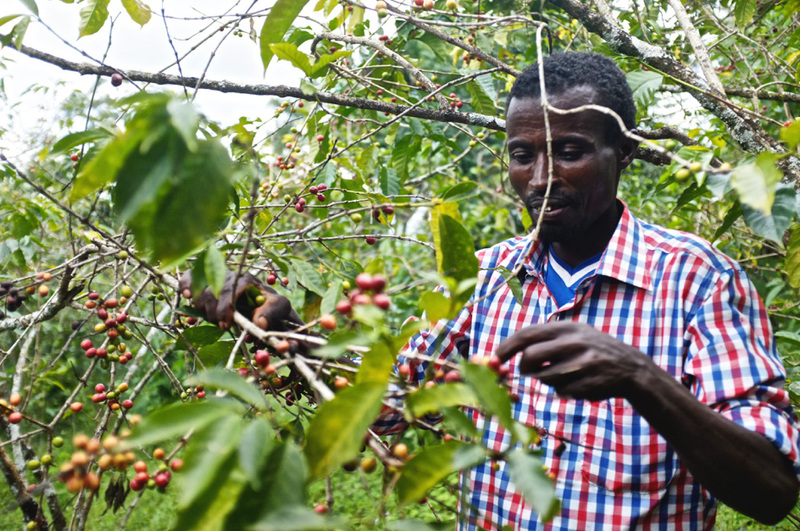 The coffee is picked between November and January. The natural processing of the Kore-Beans is very interesting and has a lot to do with how your bottle of 25 Grams tastes. The natural or dry processing basically means that you dry the beans without depulping and washing them before. This leaves the full coffee cherry for a couple of days lying in the sun and drying before the coffee is mechanically depulped to get rid of the fruit flesh. During this period fermentation takes place and that affects the taste big time. For the farmers this process means more work because they carefully have to watch and turn the coffee to prevent it from getting mold. It’s a very thin line to get a natural right and if a farmer messes up the drying chances are his whole lot is unsellable. However if you get it right you are rewarded with a top notch coffee that’s rich in floral and fruits and has more body than a washed one. And that’s exactly what you can taste in your batch 2 bottle. A tea-like mouth feel highlighted by strawberry blueberry and cherry notes accompanied by smooth florals that stay there for quite some time. Winning! One very important step on the way from bean to bottle is the roasting of the coffee. 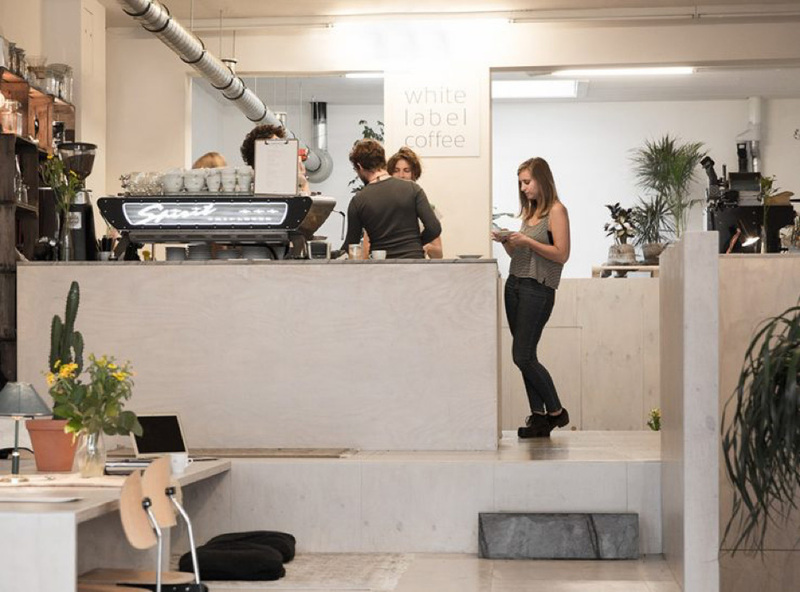 The Ethiopia guracho beans get roasted at White Label Coffee Roasters in Amsterdam. White Label was launched in 2004 by Elmer and Francesco two coffee professionals with lots of experience. As with batch #1 25 GRAMS is again trusting White Label Coffee Roasters from Amsterdam. They did an awesome job the first time so better not change a winning team, right! Elmer and Francesco developed the beans using a light to medium roast profile. This brings out the traits and the terroir of the natural Kore and ultimately a superb body full of berry-fruits that is still a clean and fresh cold brew.